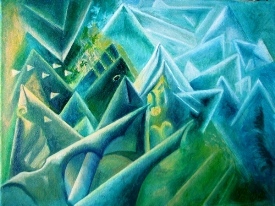 No.1 - Mercury, oil, canvas (inspired by Kurt Vonnegut Sirens of Titan). 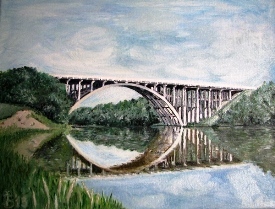 No.2 - Bridge, oil, canvas. 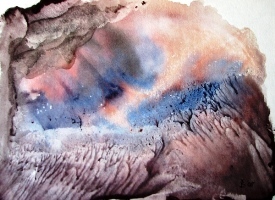 No.3 - Before the Storm, watercolour.